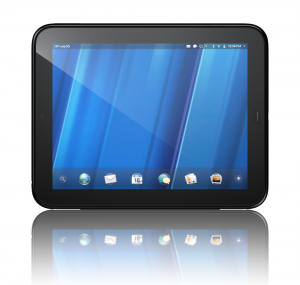 Last week we ran a very fun HP TouchPad giveaway from Savings.com. Congratulations! If you didn’t win, you should still be sure to check out all of the awesome HP products that are perfect for this back to school season.